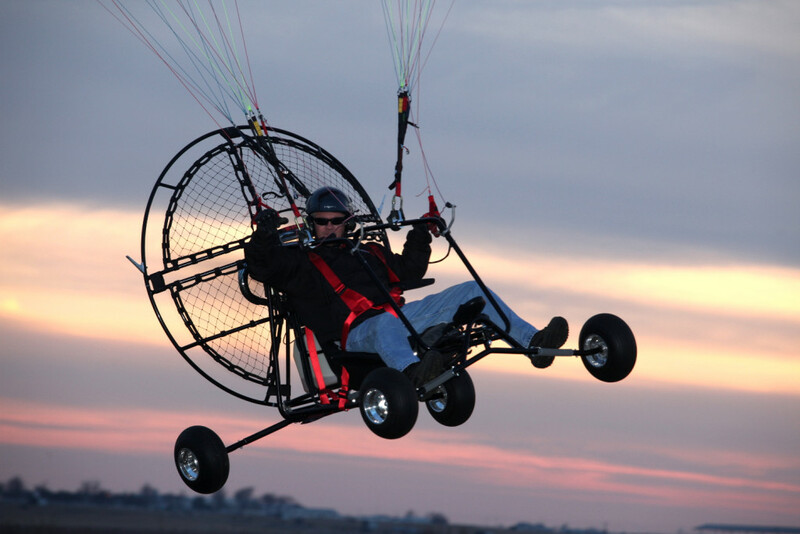 BlackHawk Paramotors USA has earned the reputation in the Powered Paragliding industry for providing the most inclusive and affordable package deals of any manufacturer. We specialize in offering customized packages to fit any pilot’s needs and skill level! These packages include the latest top-of-the-line technology, manufactured to the highest quality standards, and expert-assembled in the USA! Quality control is extremely important to us, and all units are inspected before shipping. 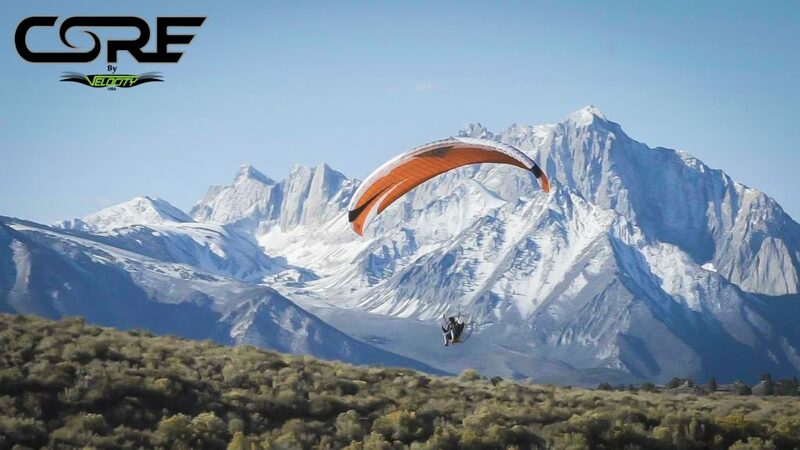 By pairing the BEST motors in the industry with our ultra-stable and safe Velocity Paragliders, we outsell our competitors nearly 10 to 1. In addition, you won’t find a more affordable way to get everything needed to experience the life-changing sport of Powered Paragliding. For a customized package or recommendations on gear that suits YOUR personal needs, please click HERE to contact us. 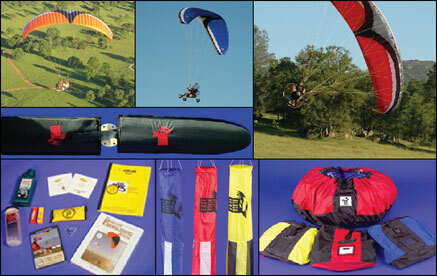 Welcome to the BEST VALUE in Powered Paragliding! $1000+ in Accessories Included at No Charge in Our Package Deals! Choosing a Paramotor Package is determined by your height, weight, age, altitude you will be flying from, and physical shape or any limitations you may have. Please call and discuss your options prior to ordering. After working with thousands of students over the years, our team of experts can customize a package to suite your personal needs. We want you to enjoy this amazing experience to it’s fullest potential. That being said, please CLICK HERE to contact us.